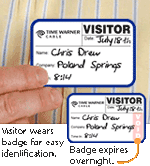 Your ID badges can don't have to get lost! 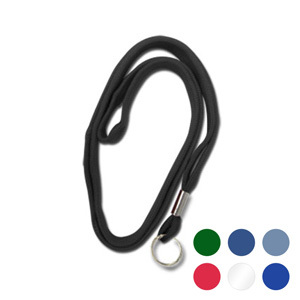 Choose a Non-Breakaway Lanyard with a split ring for easy handling. • Split ring design keeps cards flat. • 3/8" design is durable and economical.